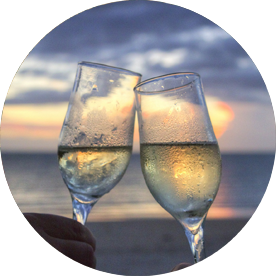 We provide a number of options to insure your wedding event and honeymoon travel arrangements, after all, you have invested a lot of time, money and passion into making your dreams a reality. Simply choose from the products below. For weekend events and those lasting a few days please select the Asian wedding product as this is also available for non Asian wedding events. 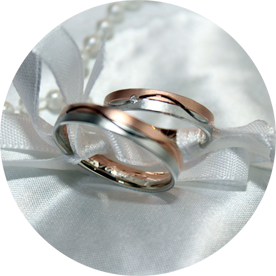 Should you have any queries regarding the products please call 01483 562662 quoting: Wedding Insurance Group. Your wedding day should be one of the greatest days of your life. Insure it with wedding insurance. Insure your weekend wedding event here! 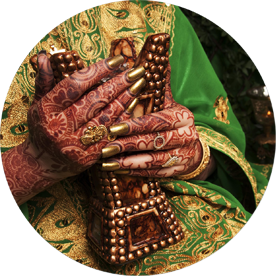 Not only are you able to cover your Shaadi, you can also insure under this product non Asian wedding events that span a few days. Jet off in style with the peace of mind of our competitive honeymoon and travel insurance. The above insurance is arranged and administered on behalf of Wedding Insurance Group on a non-advised basis by Voyager Insurance Services Ltd. Voyager Insurance Services Ltd is authorised and regulated by the Financial Conduct Authority (Firm Reference Number: 305814). Registered address: Buzzards Hall, Friars Street, Sudbury, Suffolk, CO10 2AA. Financial Services Register Number: 202912. Member of the Association of British Insurers. What is Wedding Couple Insurance? Insurance for the happy couple providing financial protection in case things don’t go to plan on the big day. This can include: Illness, Failure of suppliers and Cancellation Cover.